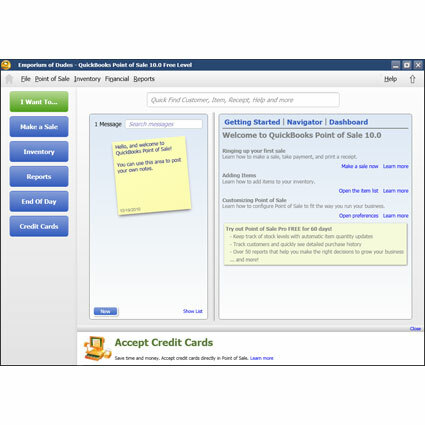 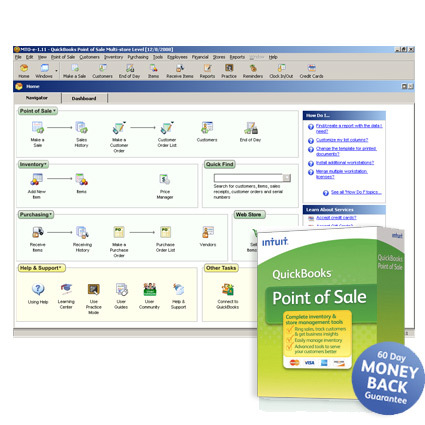 Quickbooks Point of Sale Basic software provides a method of tracking sales and integrates with QuickBooks Accounting Software, adding full-featured sales and inventory tracking to QuickBooks´ already robust accounting software. 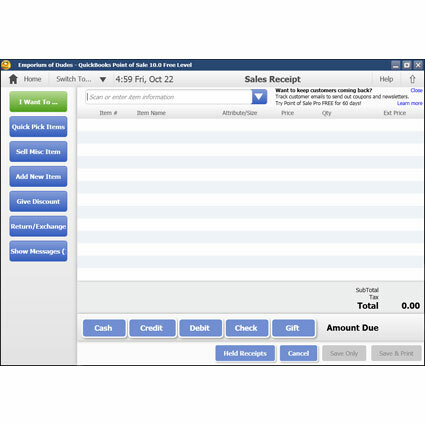 Customer and inventory data can be imported from Microsoft Excel files, eliminating the time spent manually entering new products. 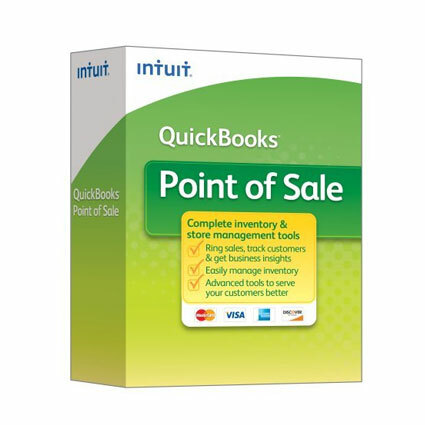 With up-to the minute inventory tracking, QuickBooks Point of Sale Basic is a great way to implement sales tracking at your business.